If the stress of planning your own wedding is overwhelming you it is time to call in a helping hand and this is where Michelle from Xceptional Events steps in. 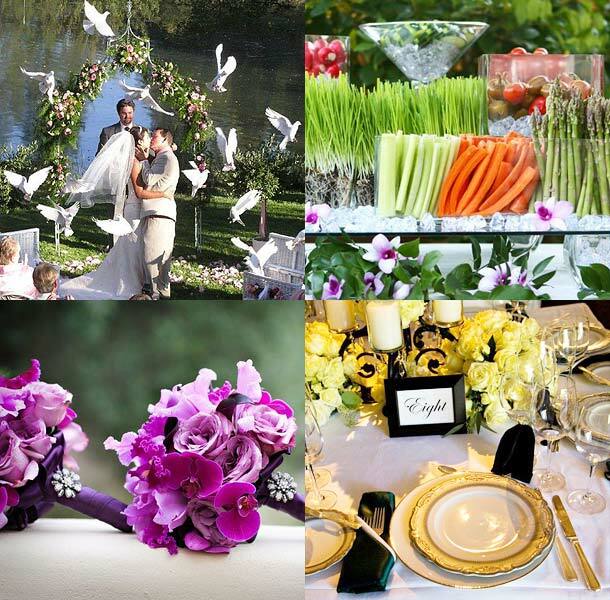 She will alleviate the stress and ensure that your big day is as you’ve always imagined. Let the team from Xceptional Events create the magical ambiance through décor, scrumptious food, delectable drinks, party pleasure and an all-around wonderful day to treasure! • Pre-wedding: bridal party lady’s activities eg spa treatments, nails, pampering etc and groom’s party entertainment eg golf, fishing, ziplining etc. 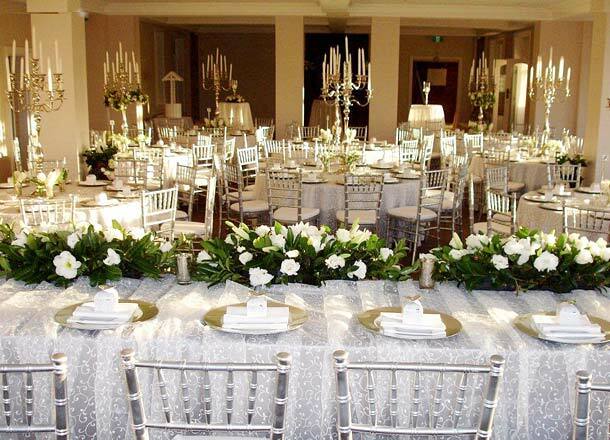 Company owner, has over 30 year’s professional experience in both corporate events, wedding planning and co-ordination. She has owned her own florist and make-up artist company and her love of international travel helps keep the creative juices flowing. Her analytical nature matched with formidable negotiating skills and attention to detail combines well and reaps great results! To meet with Michelle please telephone her on +27 (0)72 594-3272. Alternatively for further details or to send an enquiry visit Xceptional Events.